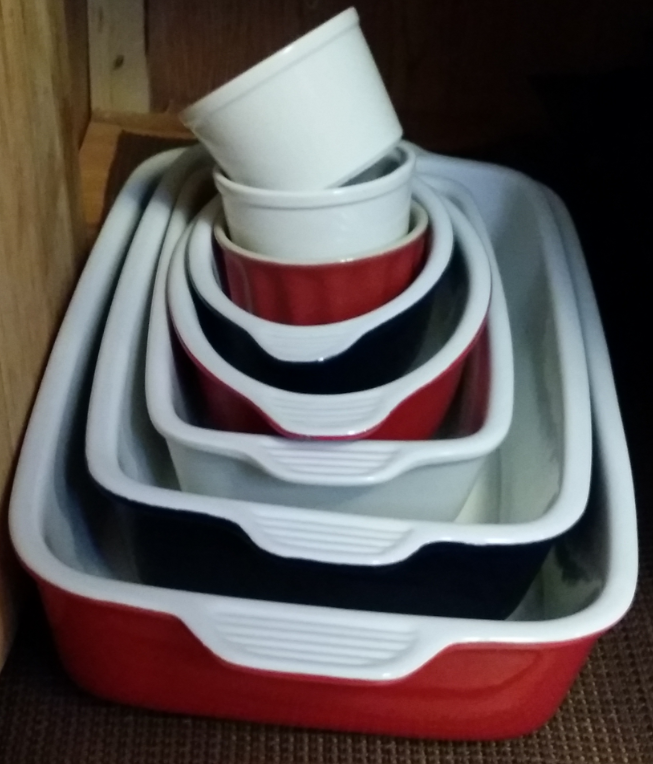 6 Reasons I LOVE My Lodge Bakeware From Market Street! 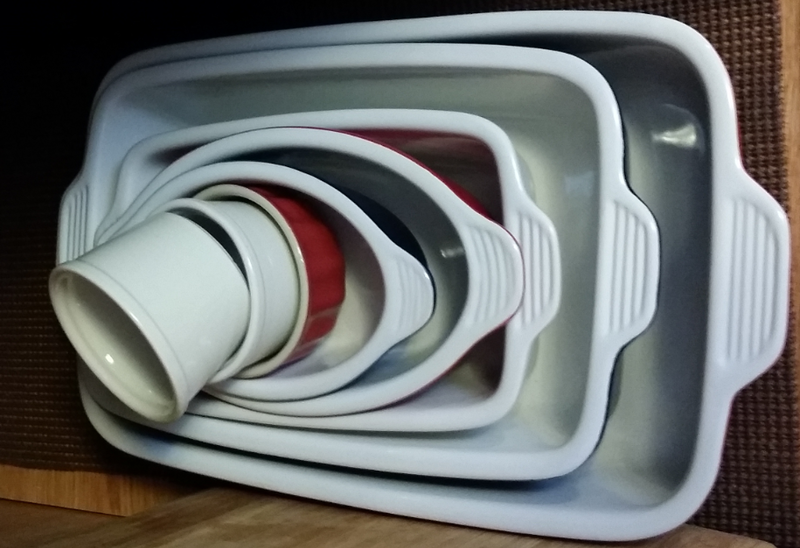 I have told you before about the Lodge Bakeware I got from Market Street a while back and how you can earn FREE items. I just wanted to come back and tell you how much I LOVE them! We have used them through the holidays now and I cannot tell you how in love with them I am! Perfect choice of sizes! There are smaller pieces when it’s just Hubby and I for dinner and the larger ones were perfect for our holiday meals! Very durable, I have taken them to gatherings and they travel well, too. The clean up is so easy, food slides right off with minimal effort leaving them looking great! Guests receive the FREEbonus e-sticker through December 24. Track your e-stickers on your receipt, on the Market Street mobile app, or online. When you have earned the required number of e-stickers, simply select your desired cookware or bakeware and give your Rewards account number to the cashier at checkout to redeem your FREE item. 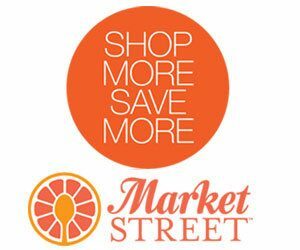 So, head over to Market Street and start earning yours!